TechInAfrica – A South African retailer company, Pick n Pay, has just launched an app that functionally can taste and smell food virtually. It is the world-first app that can do so and launched after two years in development. The idea behind the innovation is because usually customers could only take pictures of the food but never really able to capture the smell of it. 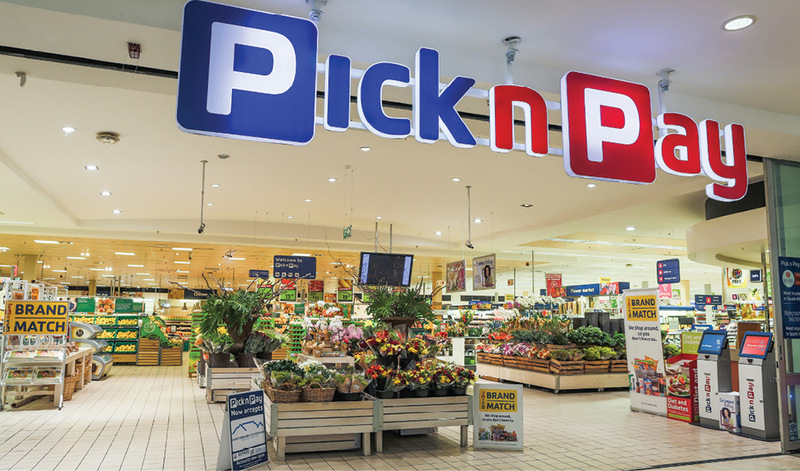 According to Pick n Pay, even though they are currently under the beta pay, they want their customers to be able to begin the experience of virtual tasting immediately. Through the app, customers are not only can see photos of food but also experience how it smells. The innovation is using nanotechnology so that the company can transduce the olfactory and sensory elements. This technology enables a smartphone’s touchscreen to make a response from a human being’s nervous system, allowing him to smell and taste. This statement was according to John Bradshaw, Head Marketing of Pick n Pay. In order to experience the virtual-tasting app, customers must download the latest version of the PnP app and open the new online tasting function. On the app, customers can select the product then it will calibrate the taste buds before asking the customer to lick the screen for tasting. Bradshaw pointed out that the virtual-tasting app doesn’t match the real food 100 percent, but it helps them to decide before they buy the product. He furthermore said that the app does not work instantly, thus, customers should be able to wait until it works.